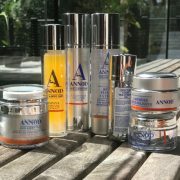 Ageless Beauty Skincare Subscription is for you if you know your skin needs active products that are going to keep your skin health at its optimum and combining with our specialty application techniques will definitely slow the visible signs of ageing. 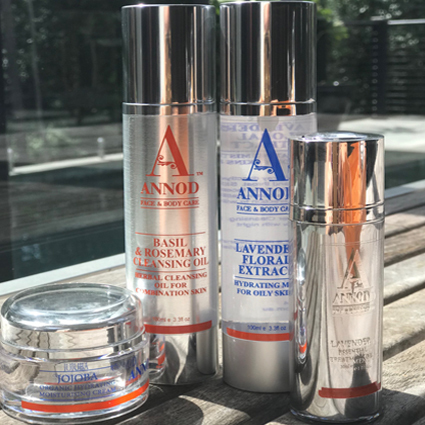 We set you up with the products you need for great skin and then we send you your top up products every 3 months for only $77month. Then FREE of Charge these Bonus Products: Eye & Lip Oil, Throat Treatment Moisturising Oil and your free copy of our Skincare Truths Revealed Booklet valued at $116. When we receive your order we will contact you via email and address your skins needs and prescribe products for you to get your best results. Please note we will also require your credit card details for your monthly billing. 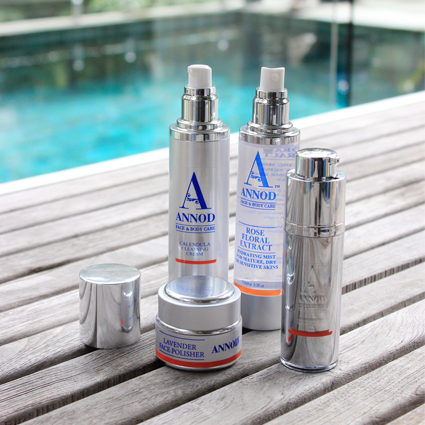 I have been using Annod product for close to 20 years and love how much they have helped my skin as it ages. 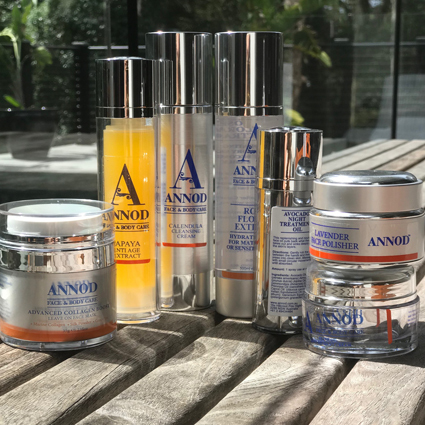 After spending years in the sun and the aging that comes with that I would say the Papaya Anti Age extract has been a lifeline and can’t live without it. In saying that I could also not lie without my cleansers, mask, night oil I just love but every product is wonderful. 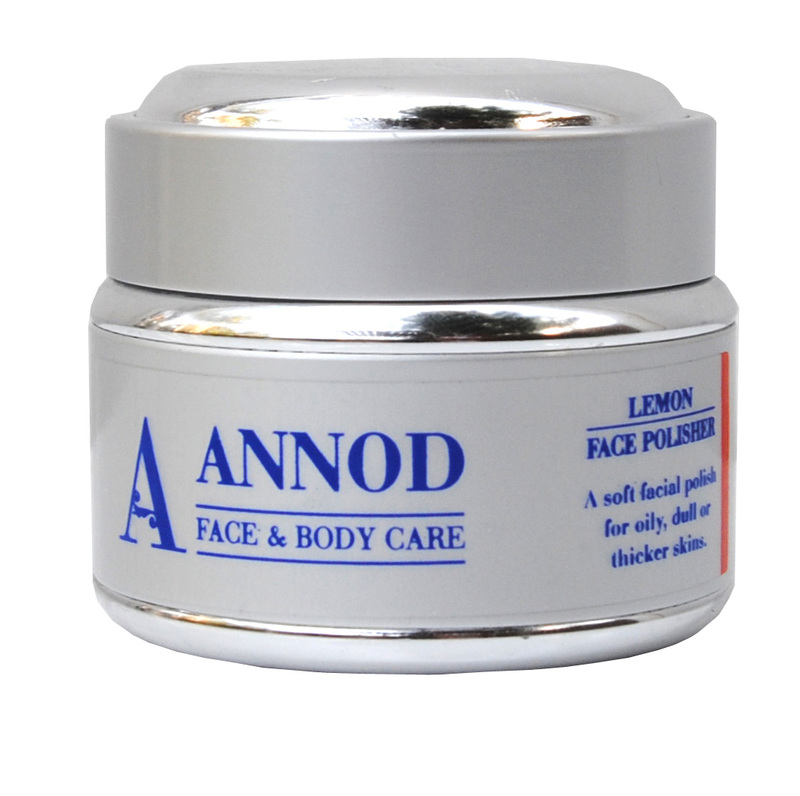 Sometimes I have tried different products but always come back to my Annod products as for me I can’t go past them.